"Our most versatile baselayer with the greatest comfort range is made with Polartec Power Grid fabric with Polygiene permanent odor control and Fair Trade Certified sewing. Our Capilene Midweight Bottoms manage the extremes of high-output exertion with the right balance of weight, breathability and wicking. 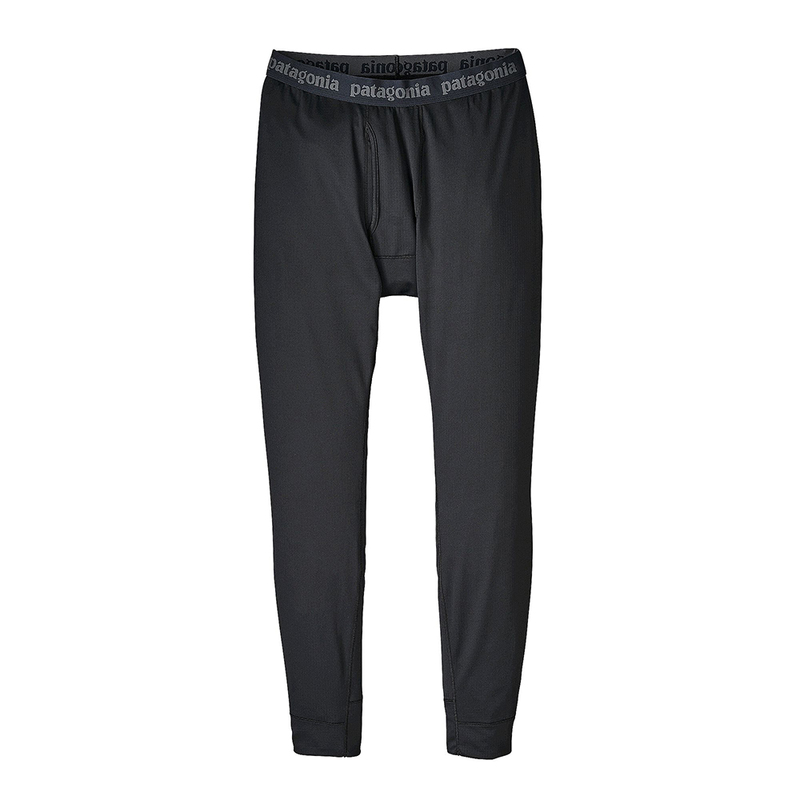 Wear them alone or with additional layers to stay dry and comfortable in cool-to-cold weather. Constructed with Polartec Power Grid fabric, Capilene Midweight has a smooth face for easy layering and a brushed-back grid that aids in wicking as well as warmth. Solid-colored fabrics have 66% recycled-polyester content, heathers have 33% and both are treated with Polygiene permanent odor control. 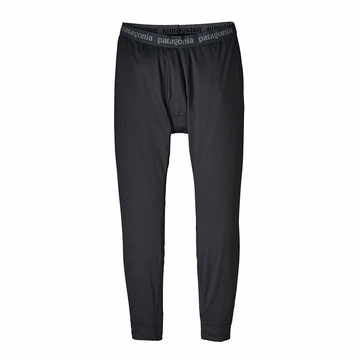 Features include a brushed-elastic waistband for next-to-skin softness, gusseted crotch for mobility, functional fly and flatlock seams that minimize chafing. 5.2-oz (175-g) Polartec Power Grid 97% polyester (solids: 66% recycled; heathers: 33% recycled)/3% spandex with Polygiene permanent odor control. Fabric is certified as bluesign approved "